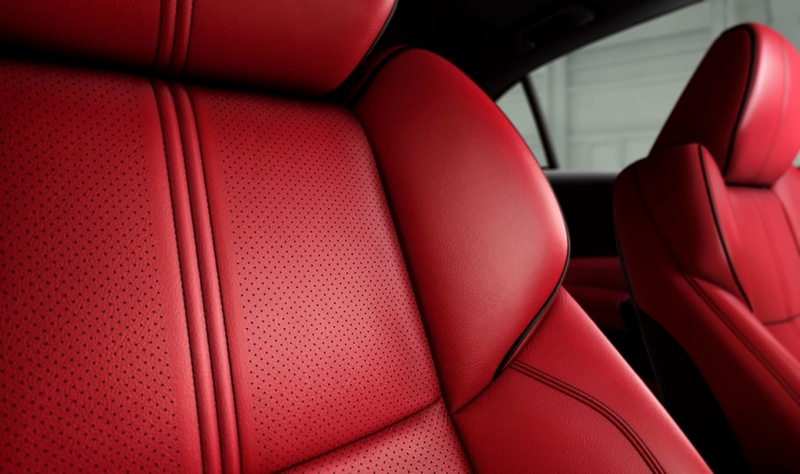 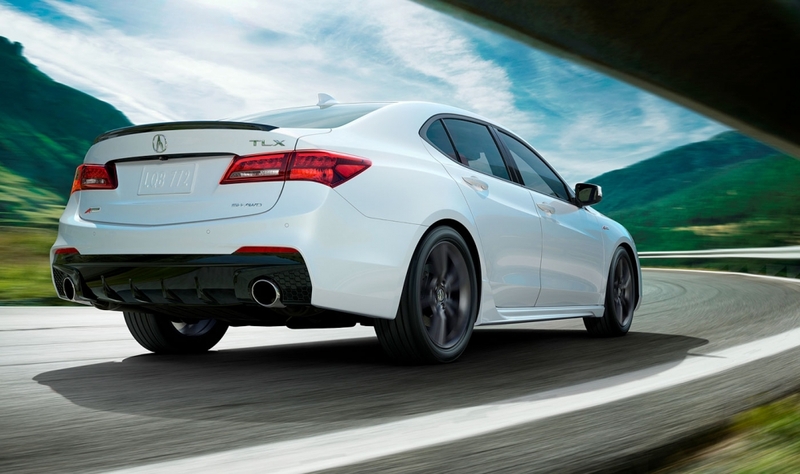 While the 2018 TLX isn't a wholesale reboot of the car, the updates are a nod to the brand's performance cars of yore with a new A Spec appearance package, a sleeker exterior design and a more exciting marketing campaign. 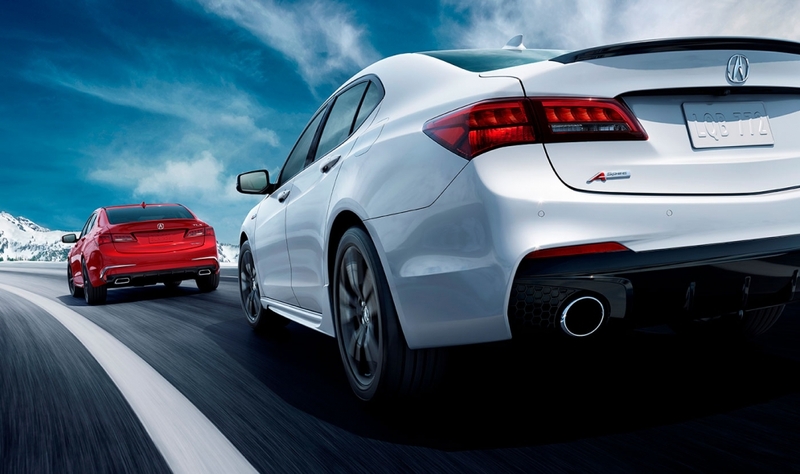 The A Spec kit will be available on front-wheel-drive and all-wheel-drive V-6 models. 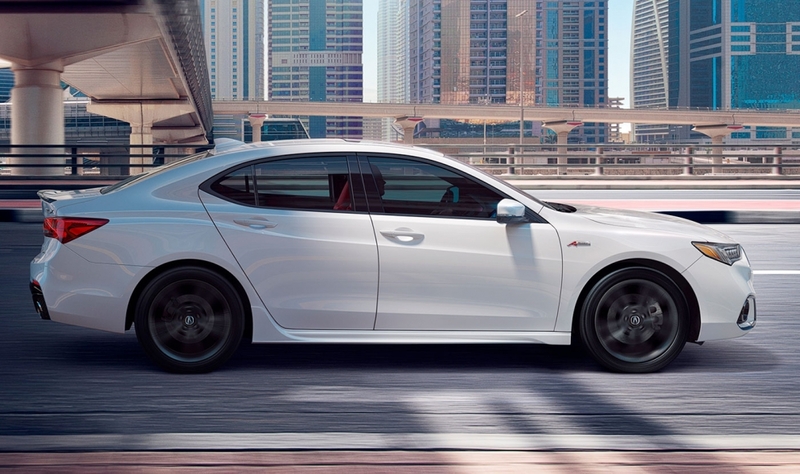 It comes with more aggressive front and rear bumpers, a retuned suspension and steering system, dual exhaust, 19-inch wheels wrapped in wider tires and other interior and exterior trim upgrades. 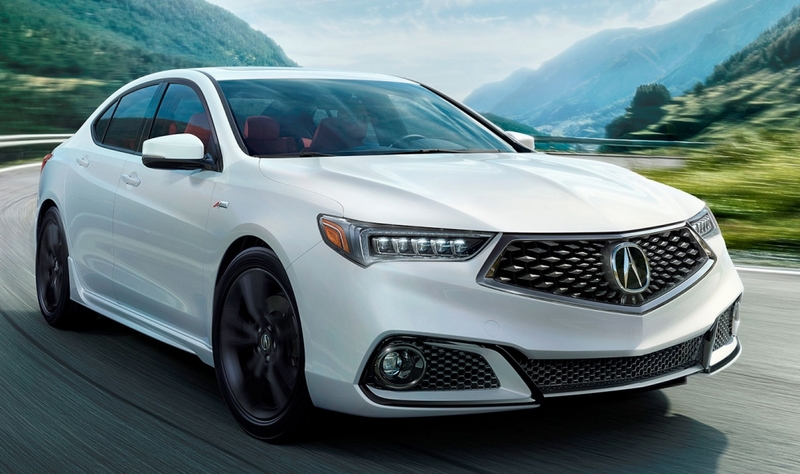 The 2018 Acura TLX goes on sale in Canada in June.